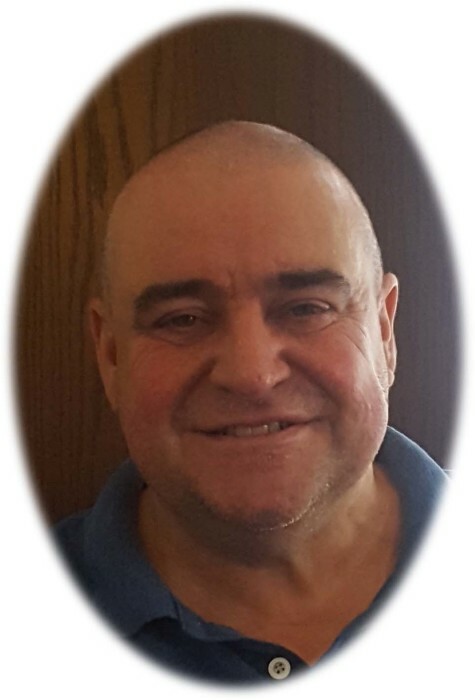 Vincent passed away on Sunday August 19, 2018 at St. Joseph’s Hospice. Vincent attended St. Martin’s, Westgate and graduated from Lakehead University with a Civil Engineering Degree. He started his business VCH Excavating in 1987. Later he was hired by TBT Engineering to test gravel samples. He is survived by his fiancé Darlene Marini, brother Ernest, sister Simone and numerous cousins, also his faithful companions Coco and Jersey. He is predeceased by his parents Vincent & Ollie and sister Collette. Funeral Mass will be held on Saturday August 25, 2018 at St. Agnes Roman Catholic Church at 11:00 a.m. celebrated by Rev. James Panikulam. In lieu of flowers memorial donations to the Northern Cancer Fund or the Thunder Bay Humane Society would be appreciated. Vincent Hacquoil will be remembered in the Blake Funeral Chapel Memorial Grove. Annual dedication service Sunday, June 9, 2019.